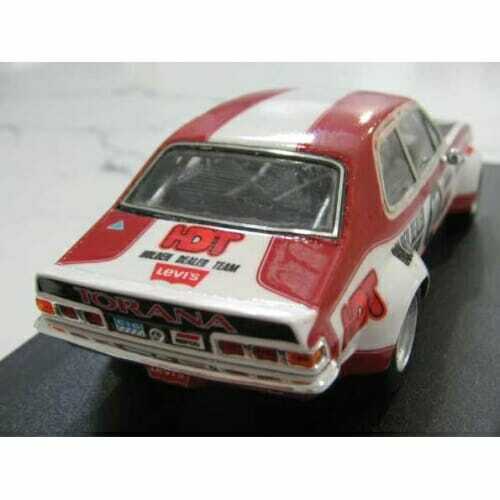 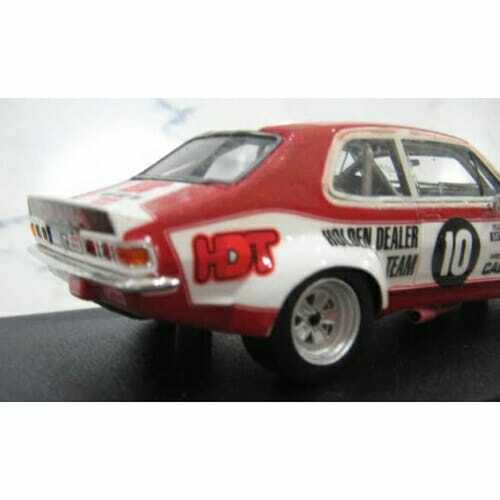 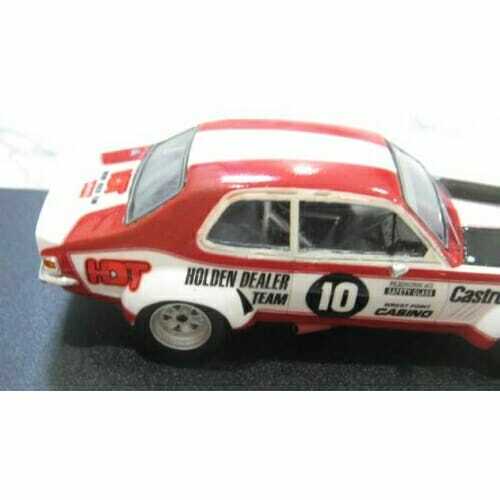 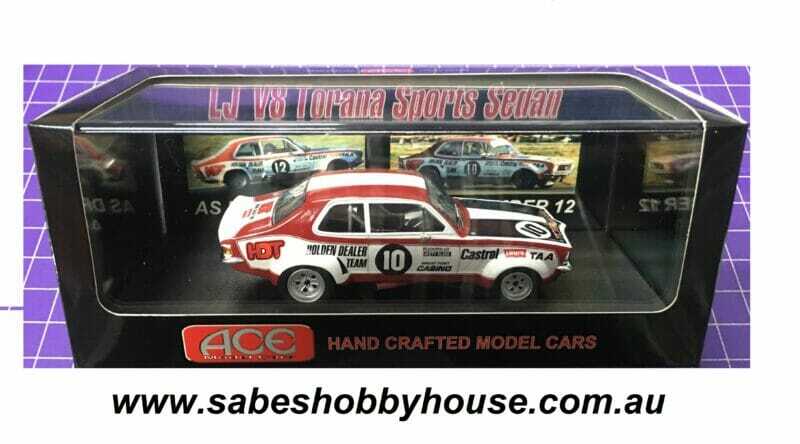 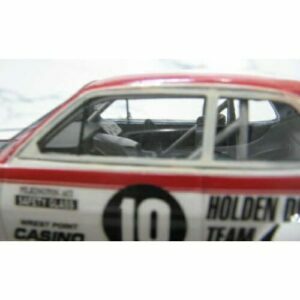 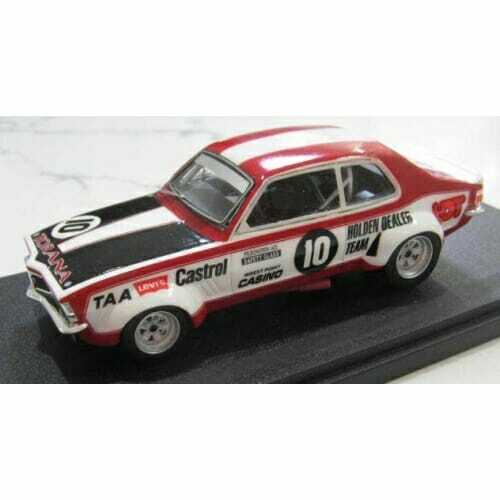 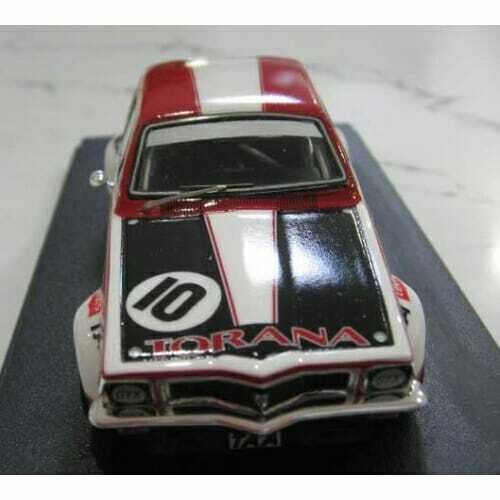 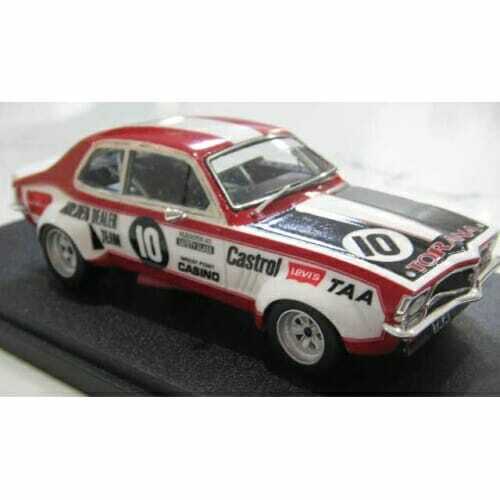 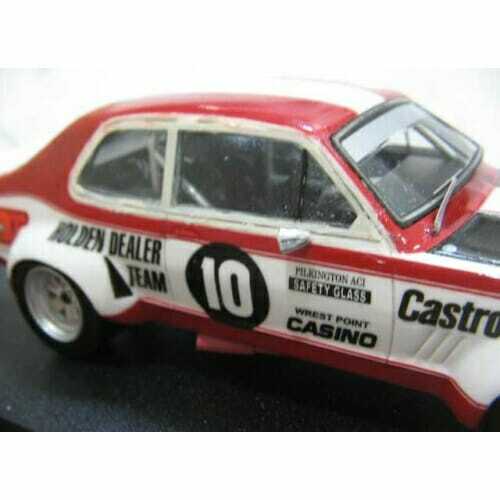 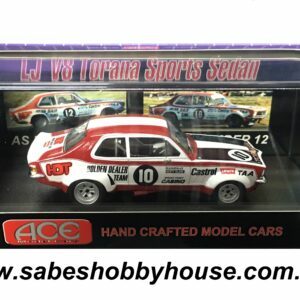 HDT LJ Torana V8 “The Beast” Sports sedan as driven by Peter Brock and Colin Bond for season 1973. This car had several changes over it’s almost 3 year racing life. 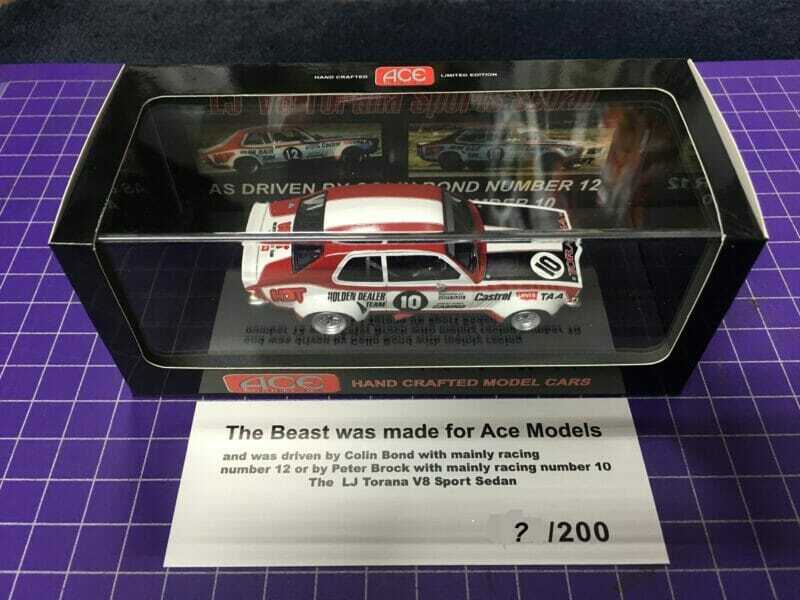 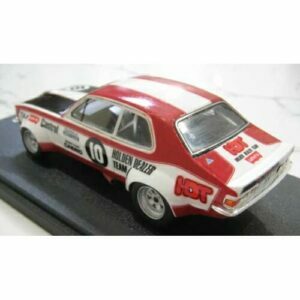 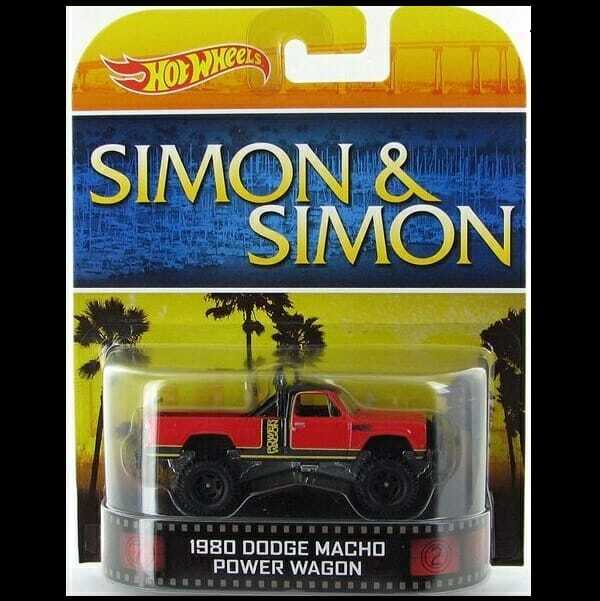 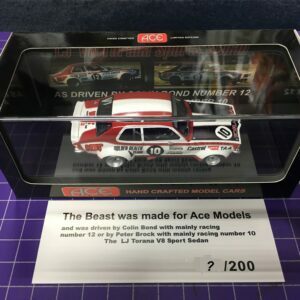 Ace models have produced this famous car made in high quality resin in a limited run for the Diecast Model Expo.